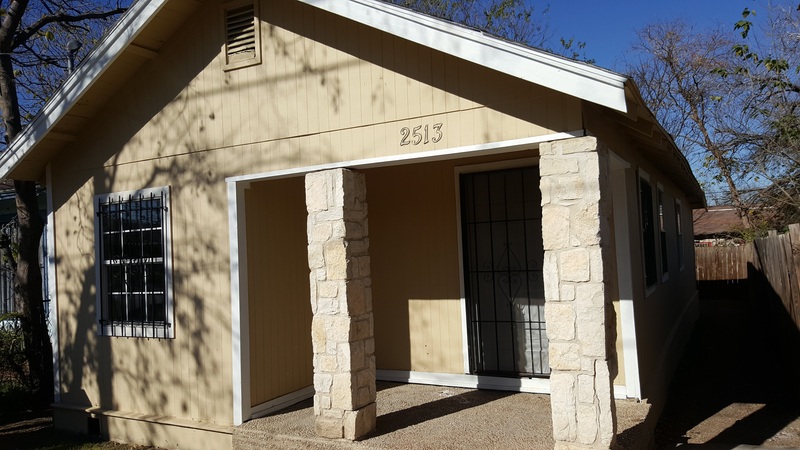 Real estate is still inexpensive, with San Antonio real estate investments in my areas going for $40,000 or $50,000 wholesale. The economy is strong, with annual job growth in the 3-4% range. The local market is not oil dependent, so San Antonio real estate investors do not have to worry about a boom/bust cycle. The population is growing here year after year as is the number of jobs. All in all, San Antonio is really good for real estate investors. It is a stable, growing market, and I did very well here in the last downturn. Another unique thing about San Antonio for real estate investors is that it is an old city, with a large stock of older homes built in the 1920s to 1940s. I have been investing here for 15 years, and I still drive down streets in my area that I have never been down before. If you are a new San Antonio real estate investor, you may have trouble finding deals in all the normal places new investors look. One advantage of working with me is that I am at the level where I hire wholesaling companies to work for me and to find potential deals for me. My job is pretty easy when I have people send me San Antonio wholesale property. I just have to inspect the best deals and make offers. You could spend hours and hours on your own trying to find your own San Antonio wholesale deals, or you could just buy mine. I also have other real estate investors in San Antonio and agents send me deals because they know who I am, and they also know I close with cash in 10 days. Some people like to flip and some like to buy and hold. My personal portfolio is mostly San Antonio buy and hold properties with owner financing, and a few rentals. 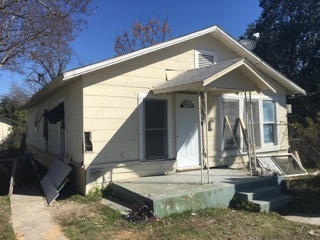 Buy a $50,000 San Antonio wholesale property either cash or with hard money; do $25,000 or so in rehab, and flip it for a $10,000 to $12,000 profit. You will need to have $20,000 to $30,000 cash to get rolling in this plan. Do 3-4 of those per year, or more if you can. After two years, you could have $100,000 or more. Use that money to buy San Antonio real estate investments to buy and hold – either buy in cash or do 20% down conventional finance. 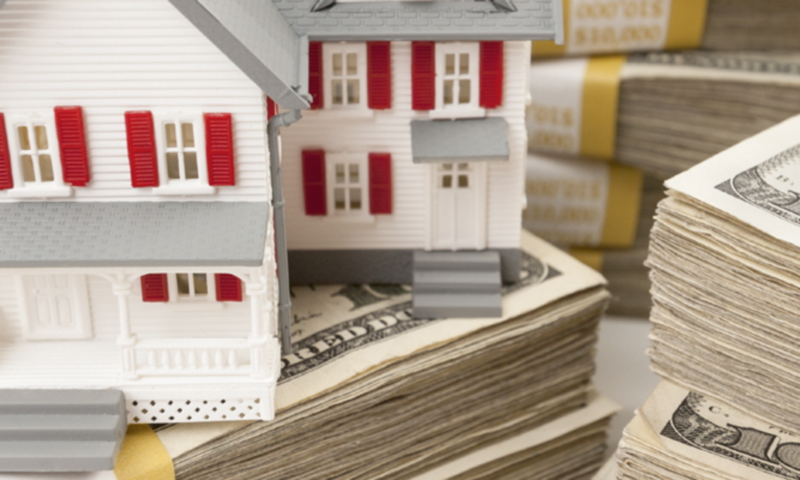 This is a great, basic blueprint to build wealth in San Antonio real estate investing. I see many San Antonio real estate investors never do more than a deal a year because they are trying to make too much money on a single deal. I have made millions of dollars in my San Antonio wholesale property career by doing San Antonio property flips for $5000 or $7000. I never understand why so many real estate investors get greedy and want to make $20,000 or $30,000 on a flip. I do 50 San Antoniio property flips per year and make $7000 each. That’s $350,000! Works for me! Or, I do San Antonio buy and hold deals for $600 per month. When I do 10 more of those per year, that’s another $70,000 of income. I have no problem with that. You have to have realistic expectations when you are buying and selling San Antonio investment properties. The prices are low, but you only are going to make so much money on one $60,000 house. Don’t get greedy, and you can do very well. 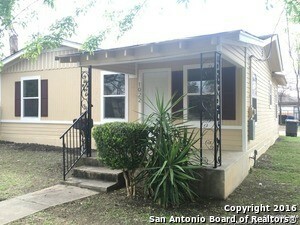 I have had several out of state property investors walk away from this fantastic San Antonio flip or buy and hold deal. They want to make too much money. You can make $15,000 on this flip in 60 days. Or, 13% per year on a San Antonio buy and hold.